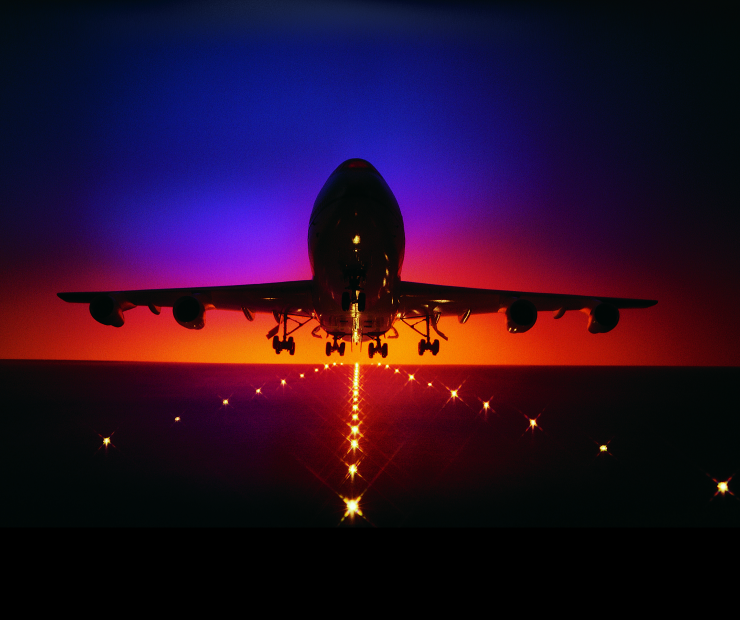 Thank you very much for attending JET2019. 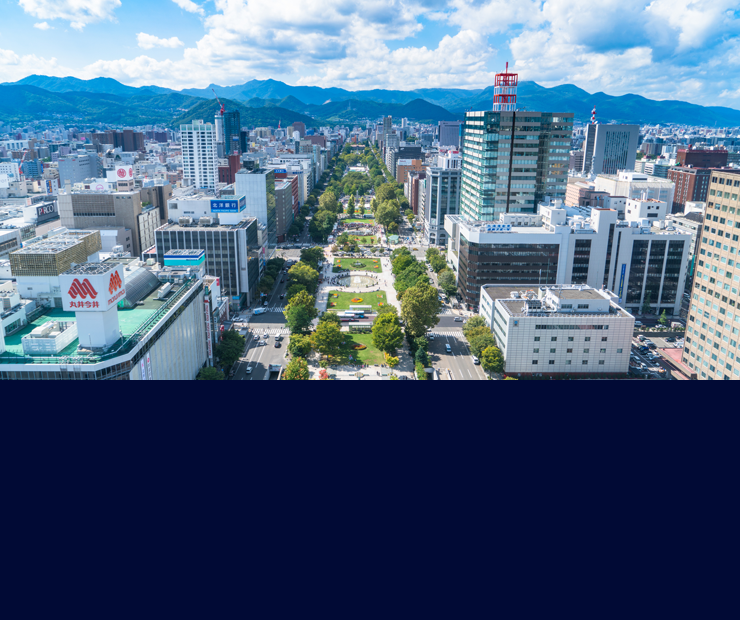 JET 2020 will be held in Osaka, Japan, on February 21st-23rd, 2020. 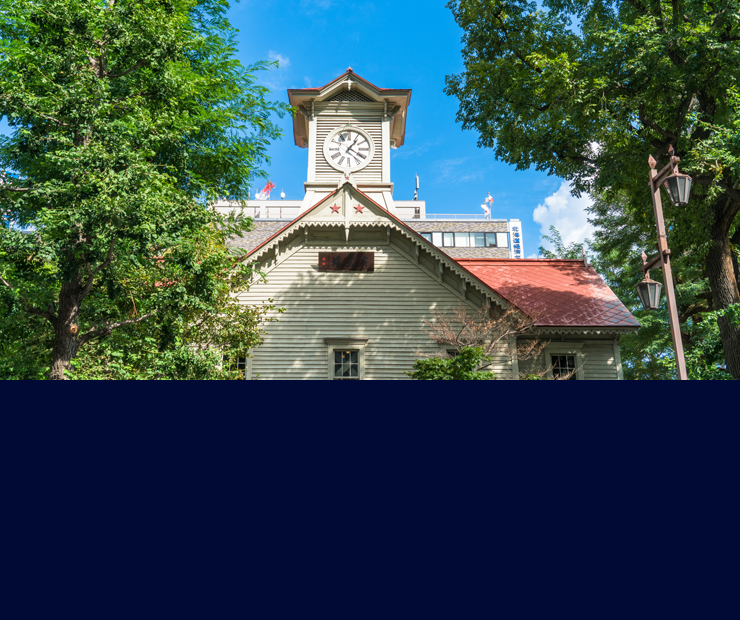 Online Program / App download has been updated. Accepted Abstracts has been updated. Presentation Guidelines has been updated. Registration deadline extended until January 25. Abstract submission deadline extended until December 10. 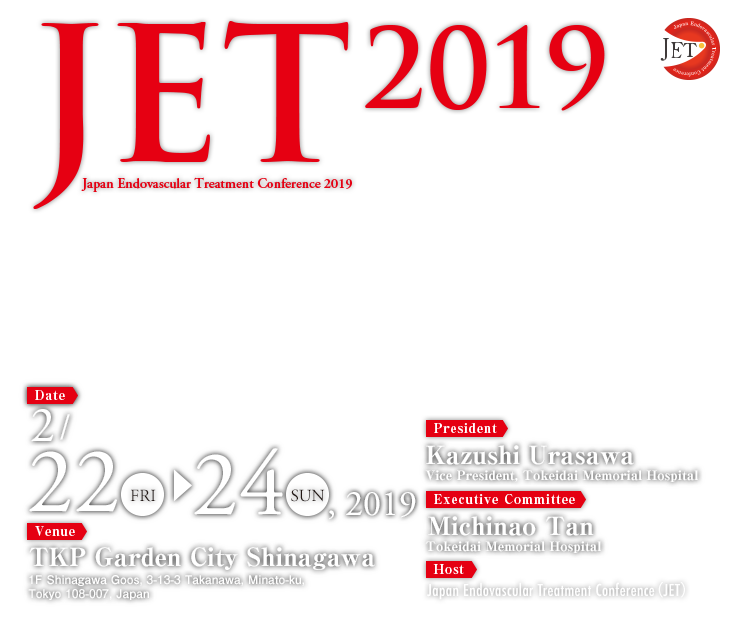 Japan Endovascular Treatment Conference 2019 (JET2019) website opened. 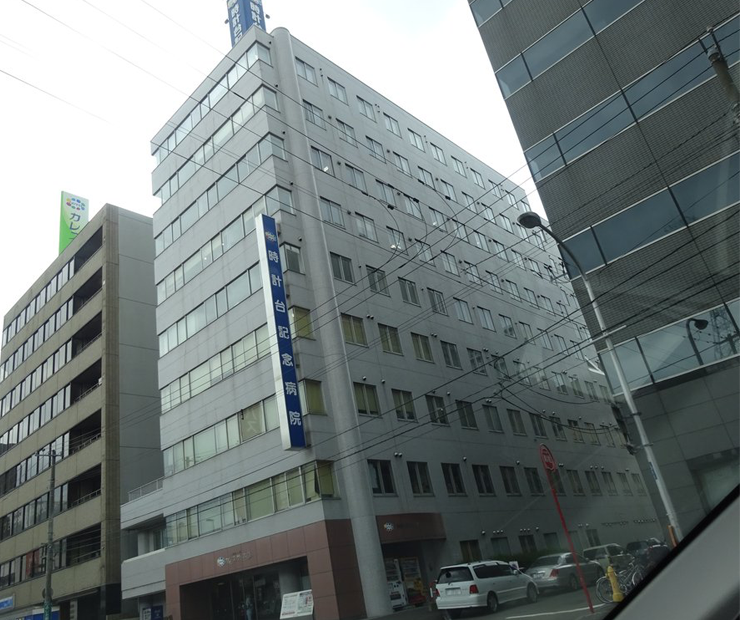 Copyright © 2018 Japan Endovascular Treatment Conference 2019 (JET2019). All Rights Reserved.